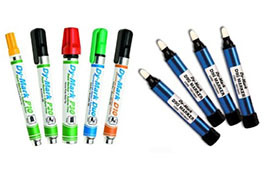 Gulf Minetech is an authorized distributor of Dy-Mark products in Middle East and Africa. For over 50 years Dy-Mark has continued to be a leading force in the innovative manufacture and distribution of top quality specialized marking paints and coatings. 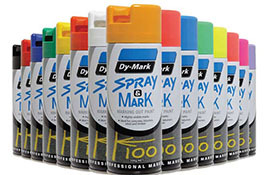 Dy-Mark’s rigorous product development and testing programmes have grown the product ranges extensively to now include: marking aerosol/bulk paints, inks and dyes, industrial markers and stenciling products, protective and decorative coatings, cleaners and solvents, industrial packaging products. 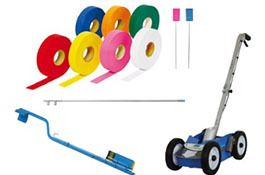 Dy-Mark’s mission is to deliver exceptional value through quality products and service. Dy-Mark achieves this by being committed and listening to the individual needs. 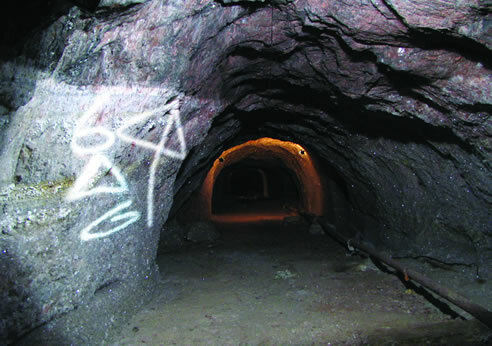 Dy-Mark products are used globally in Mining, Construction and other industrial applications.